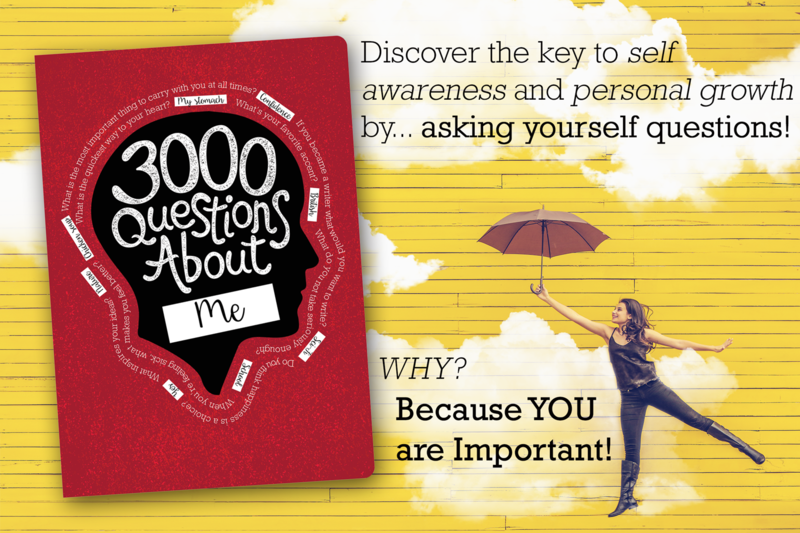 Discover the key to self-awareness and personal growth by… asking yourself questions! Why? 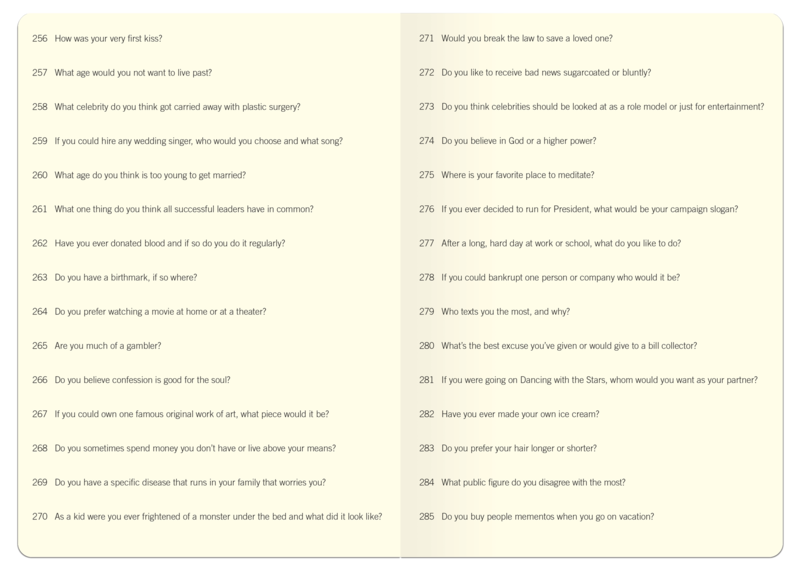 Because you are important! 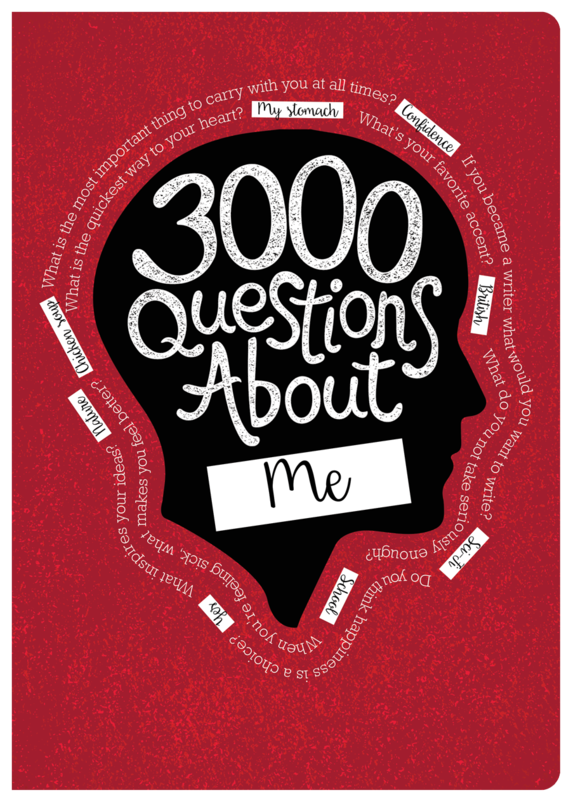 Our new journal, 3000 Questions About Me, is a fun way to get to know yourself. 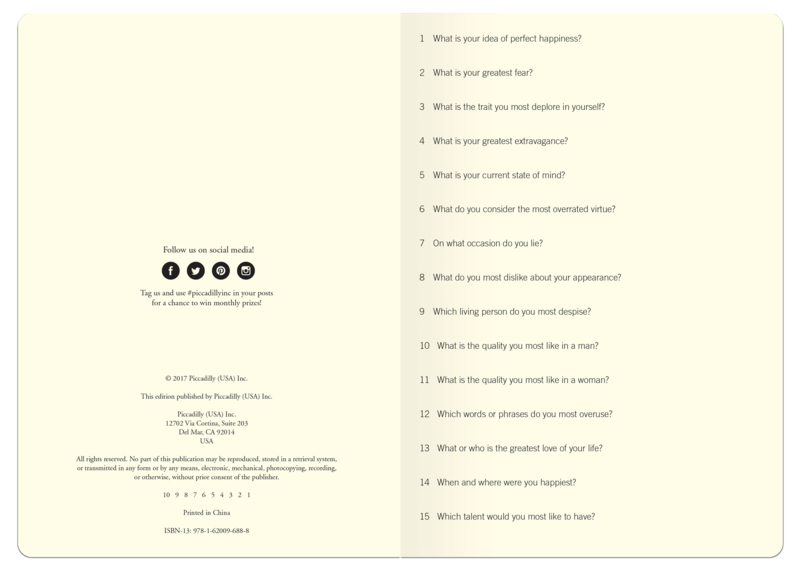 By allowing self-reflection, you will begin thinking in new ways, shine a light on your very own unique internal thought processes to find out how your mind works and allow some healthy introspection.